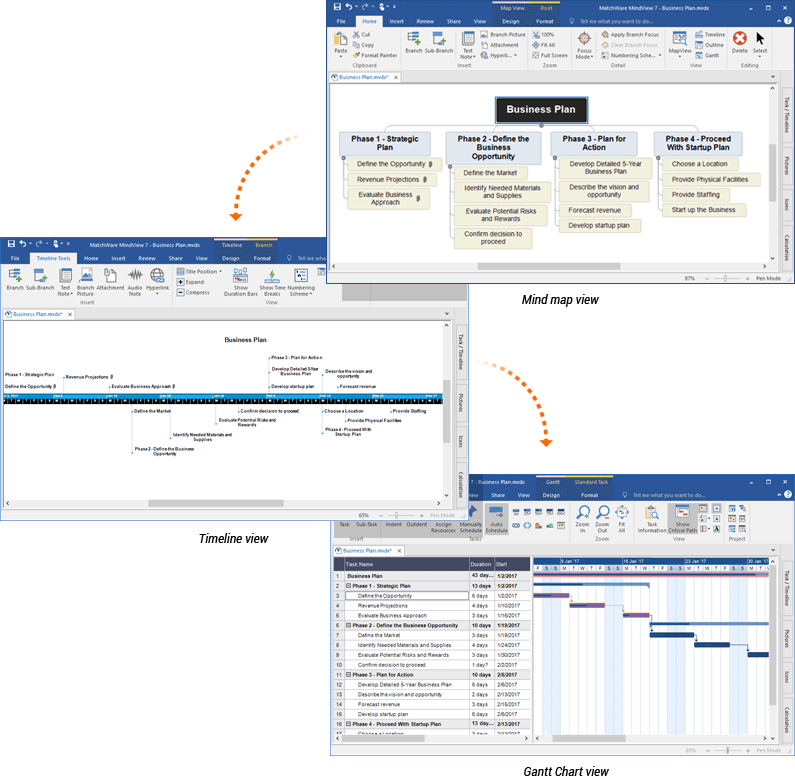 With powerful MS Office integration, comprehensive project management features and collaboration options, MindView has become the industry leader in mind mapping software. Why should I pay for mind mapping software? It's simple - you get what you pay for! 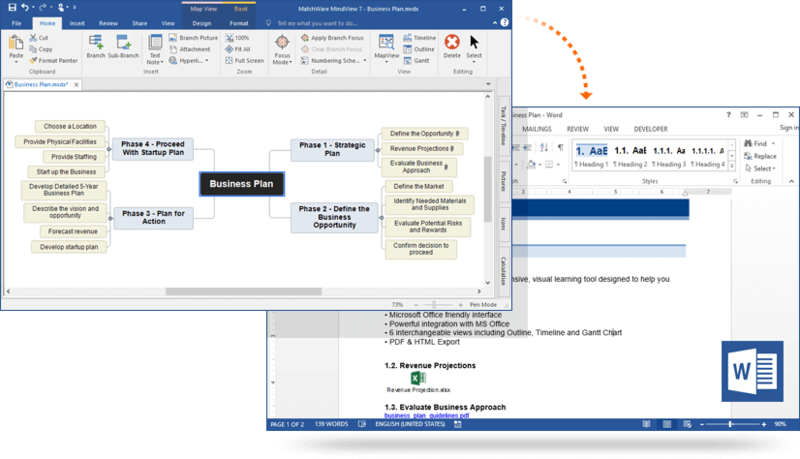 MindView has the industry's best Microsoft Office integration available for mind mapping software. This guarantees ROI for mind mapping users as the re-entering of data is not necessary when compared to traditional brainstorming and whiteboard sessions. 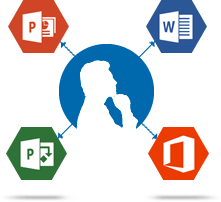 Professionally designed Word, PowerPoint and Excel export templates allow you to convert your mind map into a polished presentation with the click of a mouse. Brainstorm topics, storyboard presentations, enhance meeting discussions and improve white board sessions. Attach pictures and videos, take notes or add hyperlinks. Everything will be included in your export. Try Mind Mapping Software Free! Need to share your mind map with remote team members or clients? Don’t worry, MindView offers several solutions: Simply click "Send" and your mind map will be packed and ready to go in an email! If people do not have MindView they can use the free MindView viewer to open your file. Alternatively, use the Shared Workspace add on to collaborate with your team in real-time, distribute tasks, and receive a task status.